Eye Center building, for directions please see link below. Map and Driving Directions to The Eye Center. 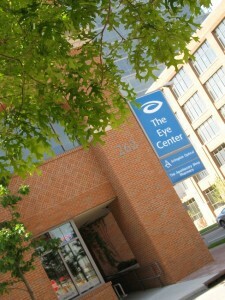 The Eye Center is located in the Arena District in the heart of downtown Columbus, OH. For those traveling from afar there are several hotels nearby. 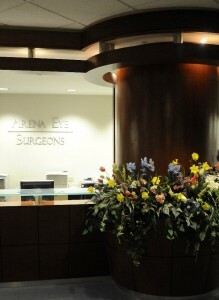 Below please find links to the hotels within walking distance to Arena Eye Surgeons.